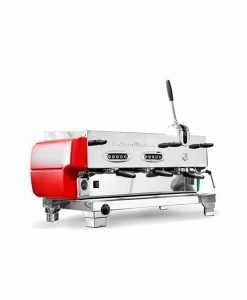 The Cuadra espresso machine is made with a one hundred eighty degree free movable steam wand and features a three litre water tank. 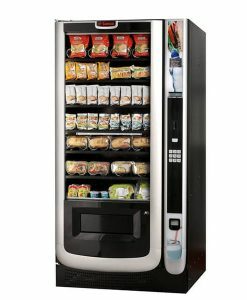 The top of the machine features a warming area to heat your cups, and every handle is “cool touch”. 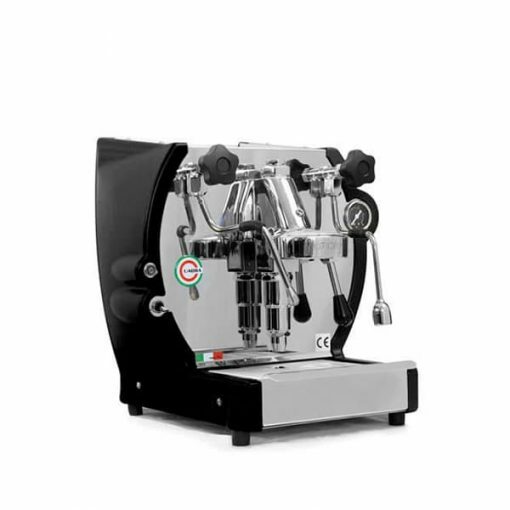 The accurate pressure meter ensures that you’ll get the best possible espresso. 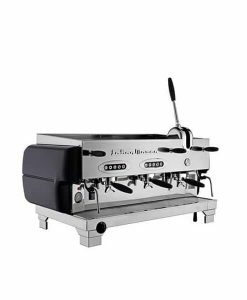 This traditional home or office coffee machine also features the professional E-61 grouphead. 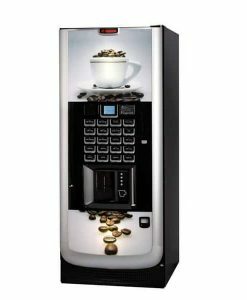 Get a FREE bag of our Locally Roasted Coffee with your purchase. 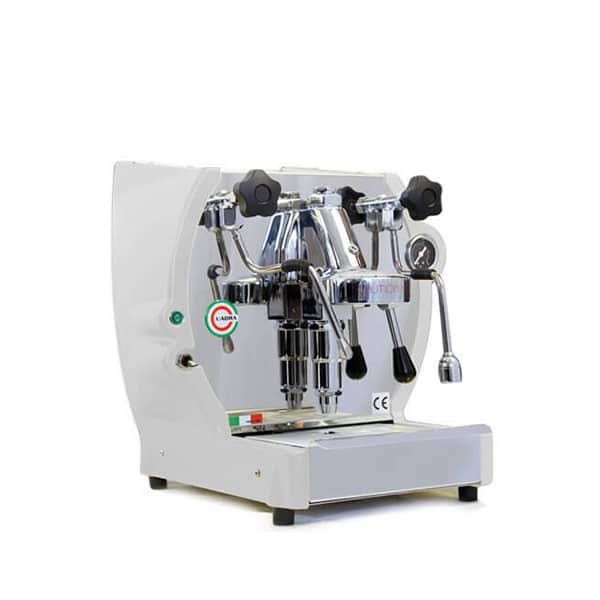 La Nuova Era manufactures only the highest quality commercial and home espresso machines. 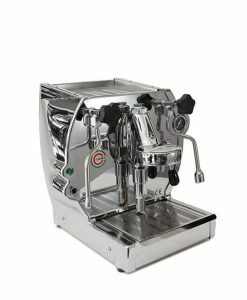 The company, located near Venice, has made a name for itself by creating unique designs that are both attractive and functional. 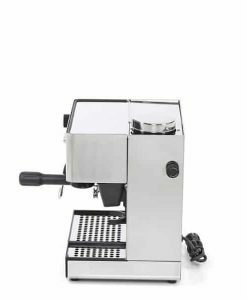 The Cuadra espresso machine is made with a one hundred eighty degree free movable steam wand and features a three litre water tank. 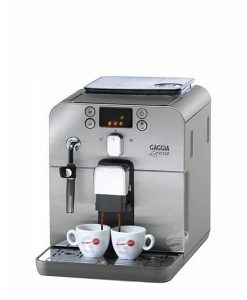 The top of the machine features a warming area to heat your cups, and every handle is “cool touch”. 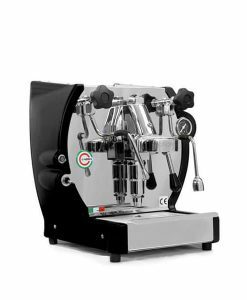 The accurate pressure meter ensures that you’ll get the best possible espresso. 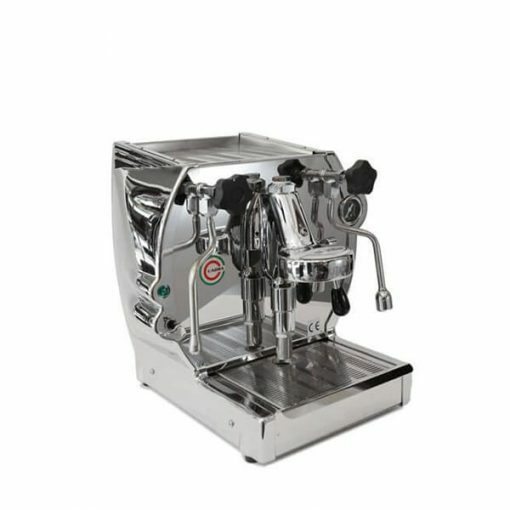 The Cuadra coffee machine is ideal for anyone from coffee novice to espresso connoisseur. 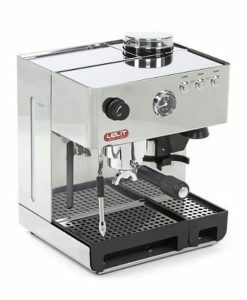 Its easy operation, sleek design, and quality components ensure an authentic Italian coffee experience. 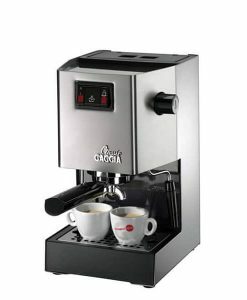 This coffee machine is also suitable for small scale commercial use. It is manufactured to commercial specifications and can create up to sixty coffees per day. 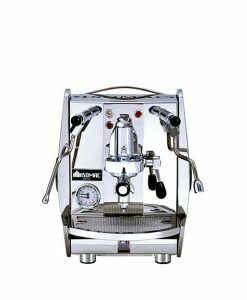 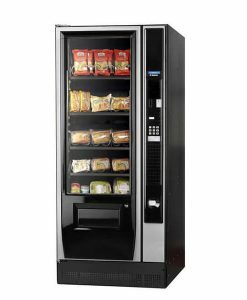 Sturdy stainless steel frame, polished chrome body, satin finish stainless steel back panel, coloured plastic side panels, and polished vertical front face body panel. 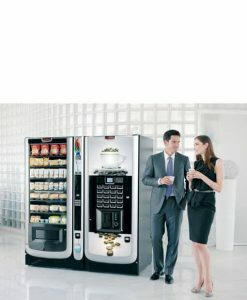 HX boiler – no need to wait between brewing coffee and frothing milk. E61 group head features hot water circulation between the grouphead and heat exchanger to keep the grouphead and portafilter piping hot. 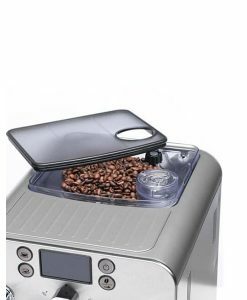 Removable water reservoir for ease of operation and cleaning. 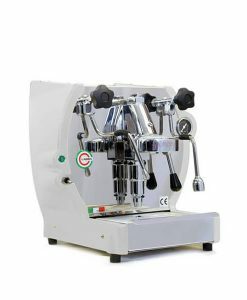 Dimensions (H x W x D): 380 mm x 368 mm x 432 mm. 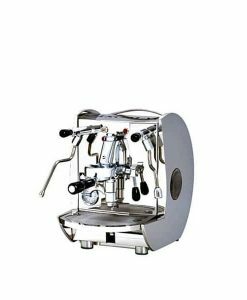 Water tank capacity: 3 L.
Drip tray capacity: 0.7 L.